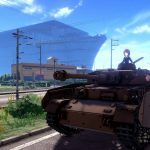 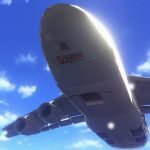 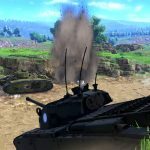 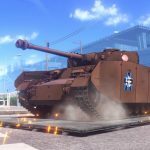 Western gamers will be able to enjoy the Asian release of Girls UND Panzer Dream Tank Match thanks to English subtitles. 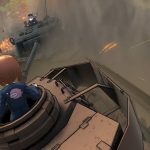 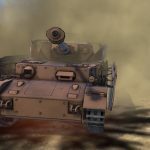 Today Bandai Namco Entertainment Asia announced that the recently-revealed Girls UND Panzer Dream Tank Match will be released in Southeast Asia. 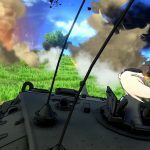 The game will come this winter, and the best part is that it will be released with English subtitles. 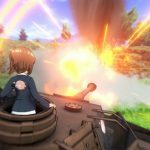 The game, that is also scheduled for a Japanese release in the same time window, is being developed to celebrate he first episode of the animated film series Girls und Panzer das Finale, that will be screened in local theaters on December 8th. 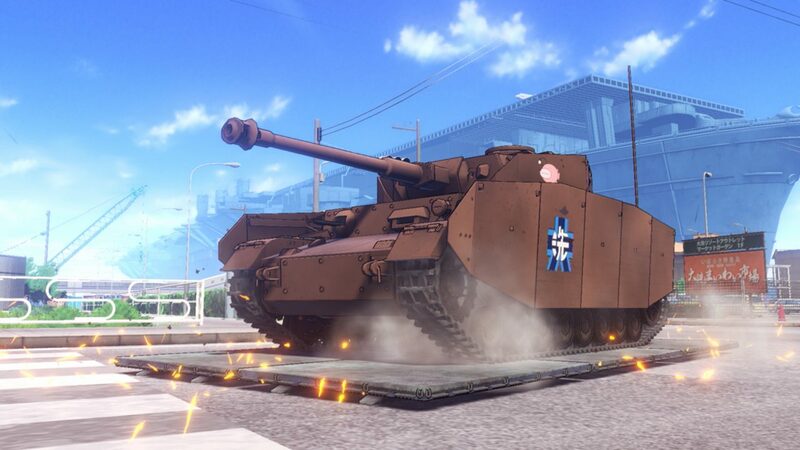 It will be an action game, and a follow-up to the 2014 PS Vita release Girls und Panzer: Master the Tank Road! 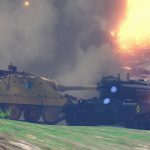 Online gameplay will be supported, and there will be plenty of tank action to enjoy. 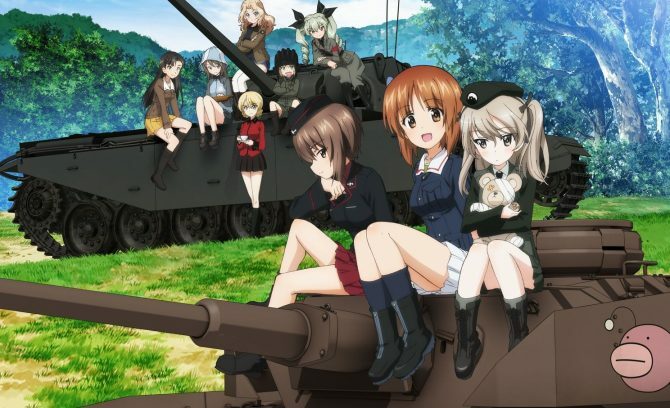 Girls und Panzer debuted in 2012 with a multimedia project involving manga, a popular anime series, and a light novel series, followed afterwards by a metric ton of other releases and merchandise. 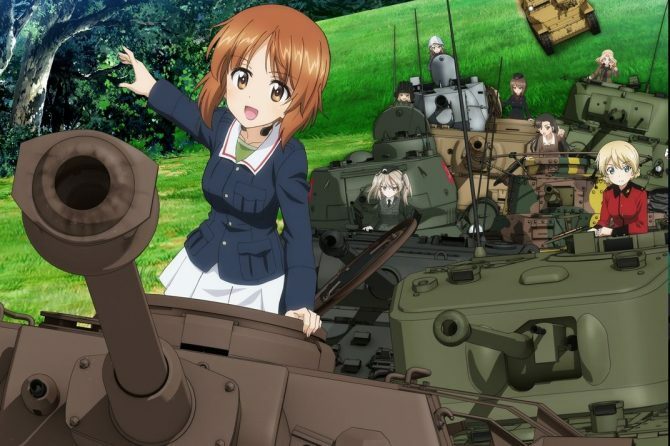 The story involves an alternate universe in which World War II tanks fight in competitions between school-based teams of girls supported by giant carrier-like cities. 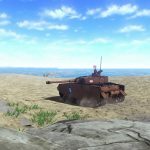 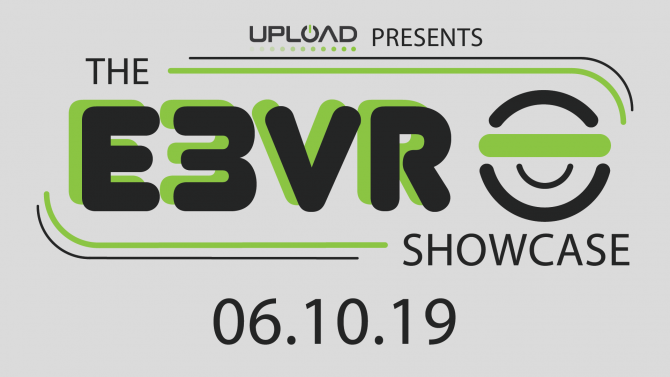 You can check out the English trailer below, alongside a batch of screenshots. 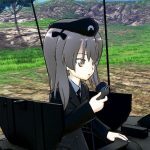 At the moment it’s unknown whether the game will be localized for the west or not, but this is certainly the next best thing.